AARP is working to help Americans age 50+ in Georgia live life to the fullest. We advocate for our members on critical priorities, such as strengthening Social Security, protecting access to doctors, and ensuring all Americans have independence and choice as they age. 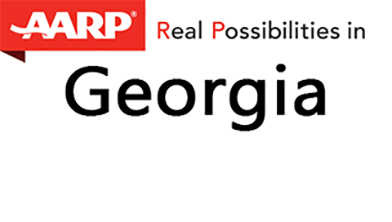 AARP serves as a one-stop resource for information on the 50+ age population in Georgia and public opinion research.